The First Squad reports the details of an Unusual Incident that occurred in Uniondale on Wednesday, October 23, 2013 at 11:10 A.M.
Uniondale, NY - October 24th, 2013 - The First Squad reports the details of an Unusual Incident that occurred in Uniondale on Wednesday, October 23, 2013 at 11:10 A.M. According to detectives, a 10 year old male student while at the Northern Parkway School at 440 Northern Parkway discharged pepper spray in a hallway causing multiple persons to suffer from eye and throat irritation. The school was evacuated and ambulances from the Nassau County Police Department, Uniondale, West Hempstead, Roosevelt and East Meadow Fire Departments responded. 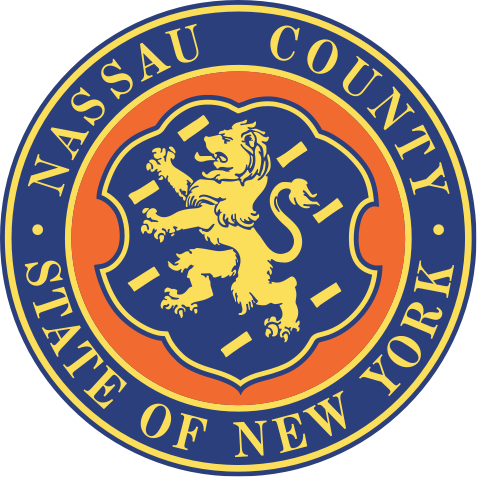 Also present was the Nassau County Fire Marshal’s Office. Four adults and twenty children were removed to an area hospital for treatment. After being closed for approximately two hours the school was reopened. The ten year old was custodialized and charged with Unlawfully Possessing Noxious Material. He was released to the custody of a family member and will appear in Family Court on Monday, November 4, 2013. Subject: LongIsland.com - Your Name sent you Article details of "NCPD: 10 Year Old Charged After Bringing Pepper Spray to School in Uniondale"